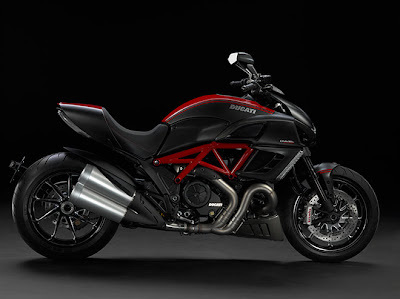 Monster, Street fighter, now the Diavel. We are of course talking about Ducati motorcycles. Ducati creates some of the hardest looking, highest performing bikes in the motorcyle industry. Check out this video of the new Diavel.